All people with diabetes should have regular eye checks. 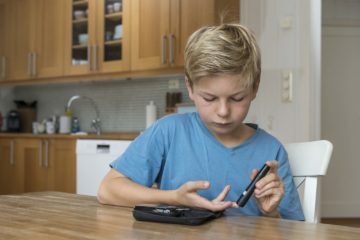 Diabetes can cause loss of vision and blindness which is preventable if detected early. When was your last check? Diabetes damages the very fine blood vessels in the retina (diabetic retinopathy). The retina is a thin layer lining the inner surface of the eye. 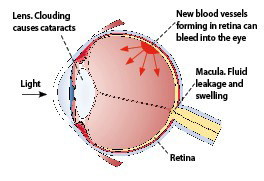 Diabetes also increases the risk of cataracts (clouding of the lens), reducing vision further. Who is at risk of retinopathy? Everyone with diabetes. 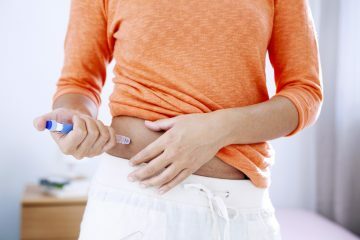 The longer you have diabetes, the greater the risk. After 15 years, about 3 out of 4 diabetics have some retinopathy. All people with diabetes should have their eyes examined at least every 2 years. Don’t wait until you detect a problem as retinopathy can be quite advanced before you notice any deterioration. 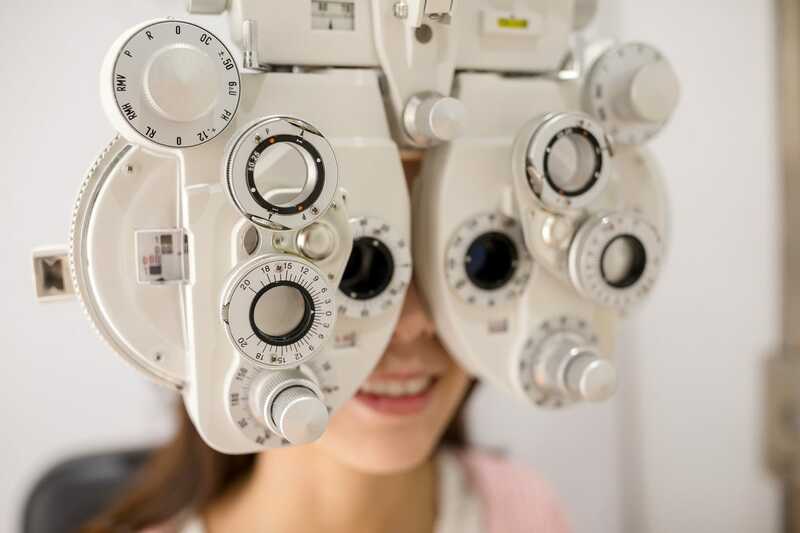 Also see your doctor without delay if your vision deteriorates. Advanced retinopathy is treated with laser therapy, which involves using a concentrated beam of light to make small burns in the retina. Laser therapy cannot restore lost vision, but can prevent further damage. Laser treatment is usually well tolerated but can cause some discomfort or even pain, temporary blurring of vision and increased glare. Speak to your GP about getting an eye check.